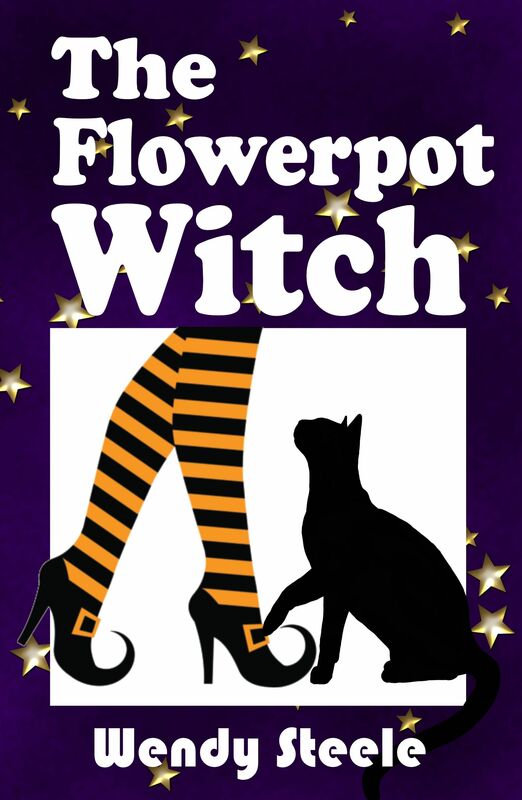 The Flowerpot Witch is the third book in the Lizzie Martin, Wendy Woo Witch Lit Series. 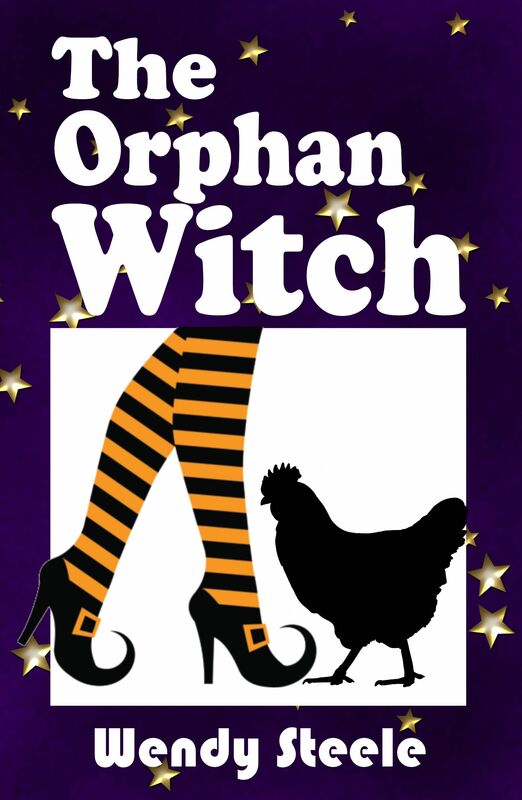 The Orphan Witch is the second in the Lizzie Martin Wendy Woo Witch Lit series! Lizzie Martin is a modern woman and this series is all about her. She juggles work, family issues, new men in her life and parents her teenage daughter, Rowan single handed…and she’s a witch. A road trip to Wales with her best friend, Louise should help and while she’s there, she wants to find her real mother and the truth about her father. Lizzie returns home to discover her old boss, Edward Brown, is manipulating her life from prison. She must deflect angry phone calls from her ex-husband, consider a house move and new career path and become a modern day Boudicca, protecting those she cares about. The squirrels are on her side, the rescued chickens love their new home and, inspired by the Welsh landscape, Lizzie takes her magic out of The Sanctuary. Why The Naked Witch? Because Lizze Martin is a witch…and a hero…. Wendy Woo Witch Lit novels are about real women, strong, resourceful, courageous women, finding their paths in a modern world so begin your Witch Lit journey with Lizzie Martin today.